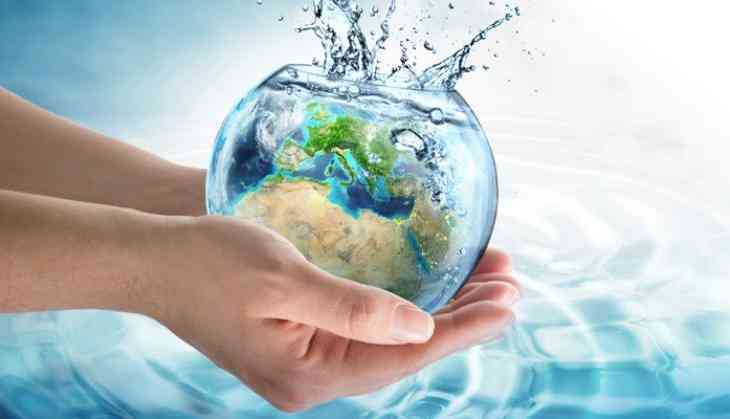 March 22 marks the World Water Day and to celebrate this day the United Nations and international water organisations have organised a World Water Day forum in Brazil. This is the 8th World Water Day Forum being held in Brasilia, Brazil where the UN released its annual World Water Report. Besides, it also initiated International Decade for Action on Water (2018-2028). This initiative is to meet sustainable development goal six, each one should have access to safe water by 2030. As per the UN report, there has been a great loss of natural wetland since the year 1900. Nearly 64-71 percent of natural wetlands have been lost due to human activity. The main reason for this being ecosystem degradation. The present situation is such that about 780 million people have no access to clean drinking water and another 1.9 billion people live in areas where water is already scarce. 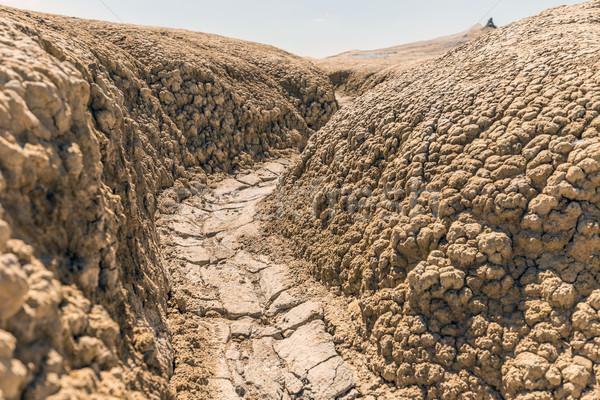 Calling for private and government organisations to restore water, the UN said, "High rates of soil erosion are limiting the water cycle around the world, creating "higher evaporation rates, lower soil water storage and increased erosion." 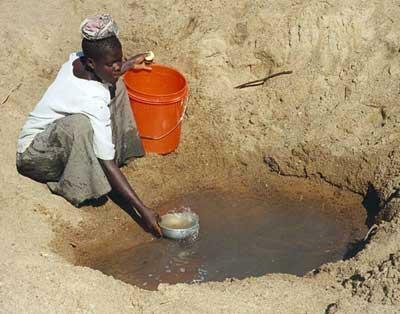 UN also stated that sand dams, sand walls dug into the ground across a river bed in arid regions that become water reservoirs like one built into the Sashane River in Zimbabwe which has helped people to store and use accumulated river and rainwater. Being optimistic, UN said that it hopes that by the year 2020 with the help of 16 pilot projects in 16 cities, they would be able to restore natural water. Throwing light on the measures they would be taking, the UN said that green roofs, walls and permeable pavements would help reuse up to 70 percent of precipitation. The report also mentioned that countries like Mexico, China, Southern Europe, central regions of the United States, parts of Australia, Western South America and Southern Africa have no access to reliable irrigation and it's projected to rise another 30 percent by 2050.